There is no bathroom where shower is expected to fulfill so many functions and yet remain stylish and practical. The Mira Element mixer shower brings both thermostatic temperature and flow control onto one simple dial, Mira Element makes showering wonderfully simple. Compatible with all pressure systems, Mira Element's free flowing valve creates a truly invigorating performance. 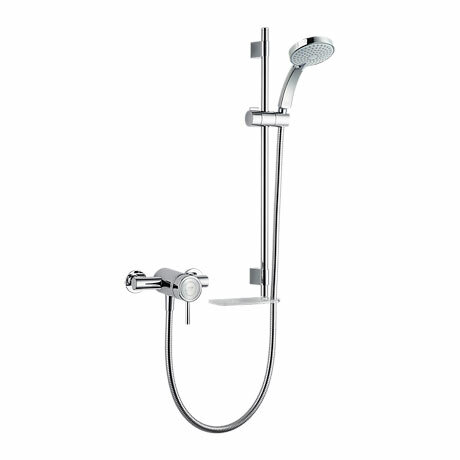 The SLT range has a simple to use lift, twist and shower feature and you can fine-tune the settings easily to create your perfect shower every time.